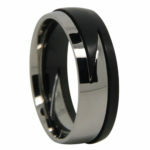 Masculine, confident, strong, intense – black rings carry a charm of their own. 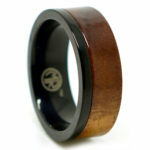 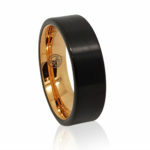 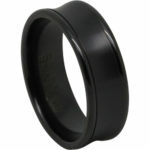 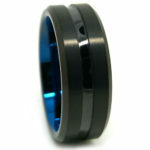 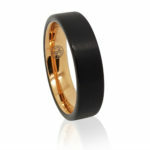 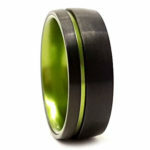 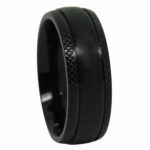 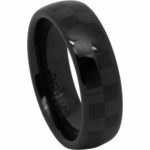 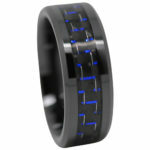 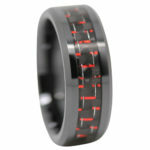 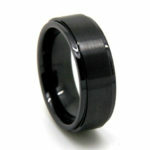 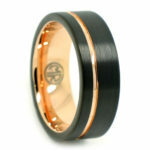 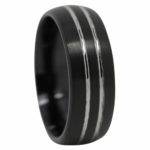 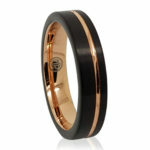 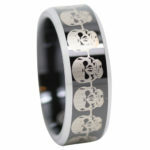 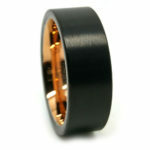 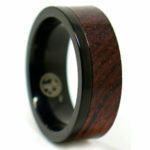 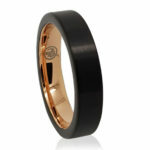 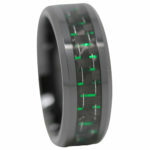 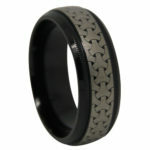 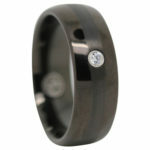 Discover our extensive Black Mens Rings collection, including titanium, tungsten, carbon fiber, wood and ceramic designs. 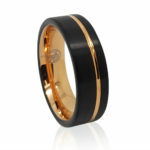 Accented with ultra-lustrous gold in a variety of finishes, adorned with gems, in intricate patterns, brushed and minimalistic or sleek and dome-shaped, our range is here to meet all your criteria and to deliver your dream design. 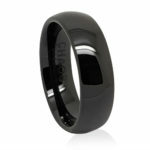 Shop with confidence and benefit from our hassle-free returns and exchange policy, as well as from our FREE shipping on all orders over $60.